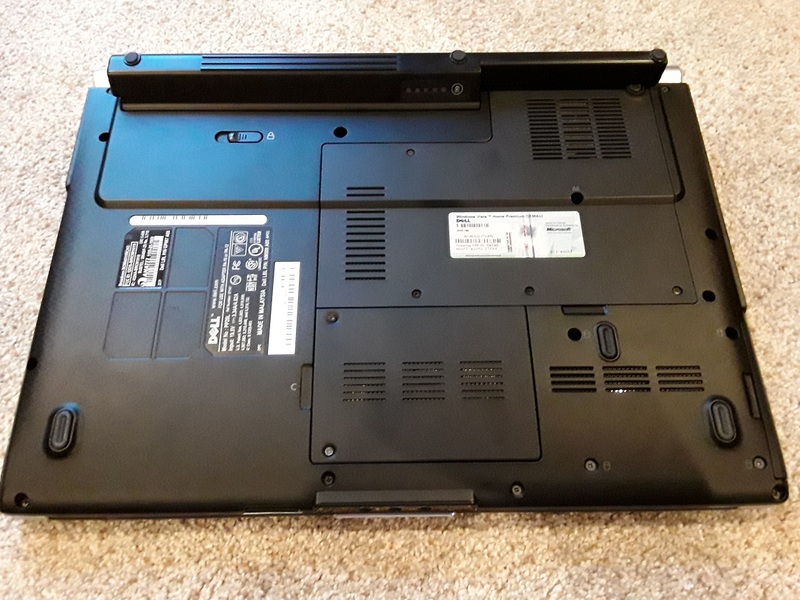 Are older Dell Laptops worth anything? Today, perhaps $100. In the vintage future, selling to someone to fulfill a nostalgic craving, perhaps much more. Much more. LOL you guys and your ancient computer collections. I'll bet if you put it on your local Freecycle board you'd have ten people eager to take it off your hands. Typing this on my cheesy Acer TravelMate B which I got with no OS from ebay for $80 a few years ago. It's been a fun way to toodle around with Linux Mint. 200 is a silly price. 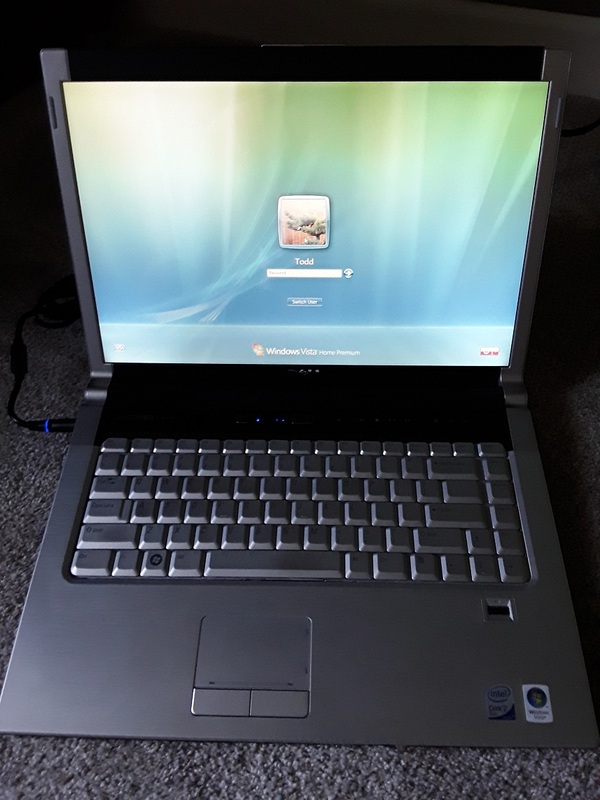 I bought and sold old i5 HP Envy laptops for nearly half that on European ebay. With Win 7 it still can be pretty useful though - it will probably run most common programs such as office suites, browser and email with perfectly acceptable speed. It can be used as a cheap secondary machine for a server, torrent box or whatever. For many people on tight budget these old machines are great alternative to overpowered pricey modern ones. 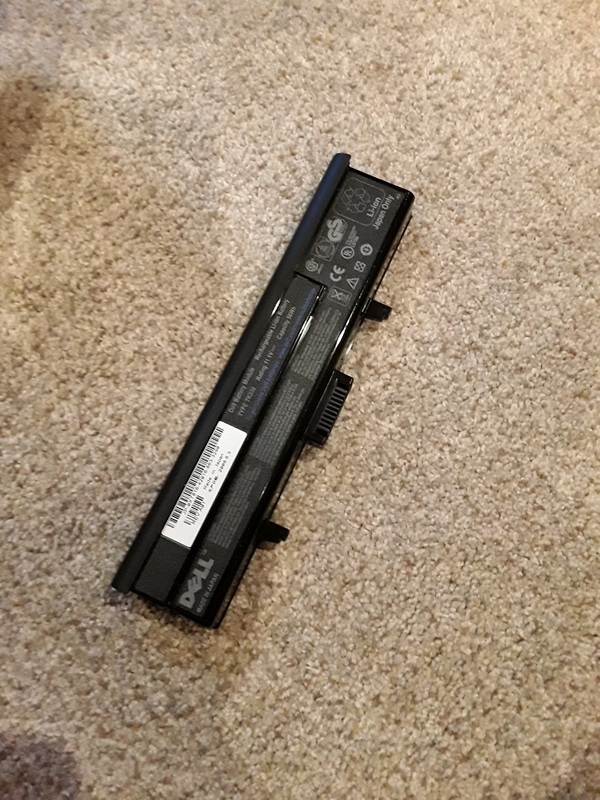 Common problem is the dying battery but you can either run it off the cord or look for a cheap replacement. Edited by Osgeld, Wed Apr 17, 2019 6:14 AM. Doing a "SOLD" search on eBay for "Dell M1530" and sorting by highest price there were a few sales for about $160. 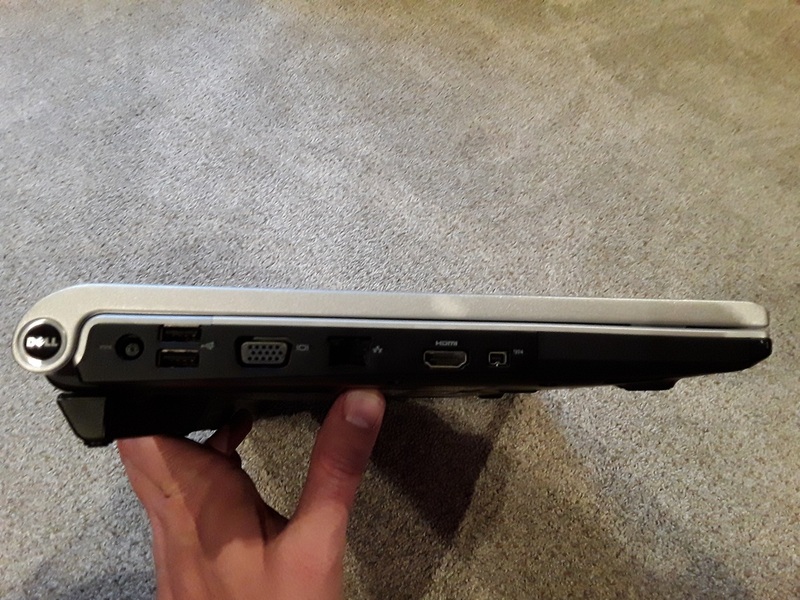 I just purchased an i7 EliteBook 2760P for that price in excellent condition for my grandson. Yeah... that's the thing, I don't want to keep it, but at the same time I'm having a hard time getting rid of it. But... it's hit my 6-month rule. If I haven't used it in 6 months, I need to get rid of it. It's in awesome shape, has a brand new battery (the extra capacity one). Yeah, it'll probably run Linux quite well.. it is 64-bit also. It's loaded up as it was when it was new... original DELL OEM version of Windows Vista 64bit Ultimate, with the special HPA loaded on the drive for Dell's "Media Environment" ... you know where you hit a special button and the computer boots up with a Linux-based media player, rather than the default Windows system. I've got all the original manuals and stuff too. I guess I'll delete my profile, CC cleaner, and run a slack-space cleaner and then sell it as-is. I don't really have much on it since I re-loaded the OS after I finished my Masters several years ago. Maybe I should mention that I won the laptop at a company raffle... so I literally paid nothing for it when it was new... haha. 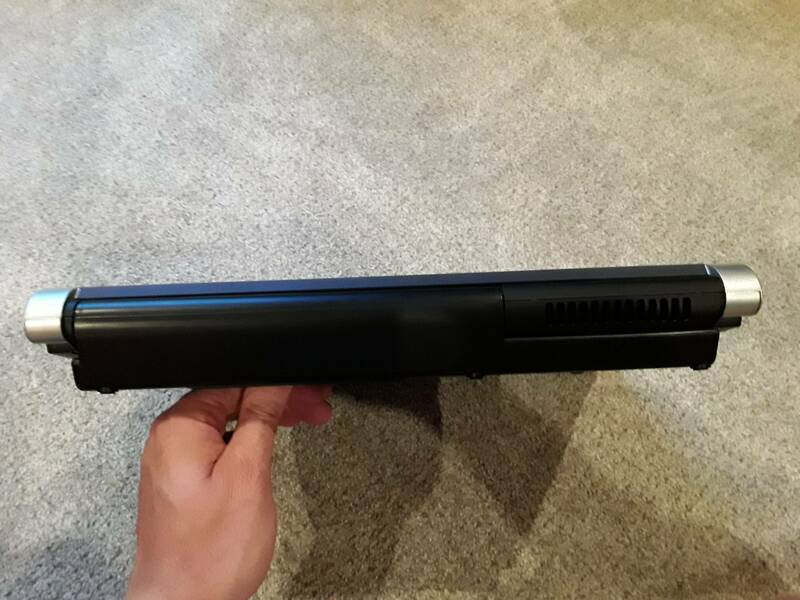 It comes with a brand new "extended" battery, and then the normal battery. It also comes with the leather-bound case with the original CDs and manuals. 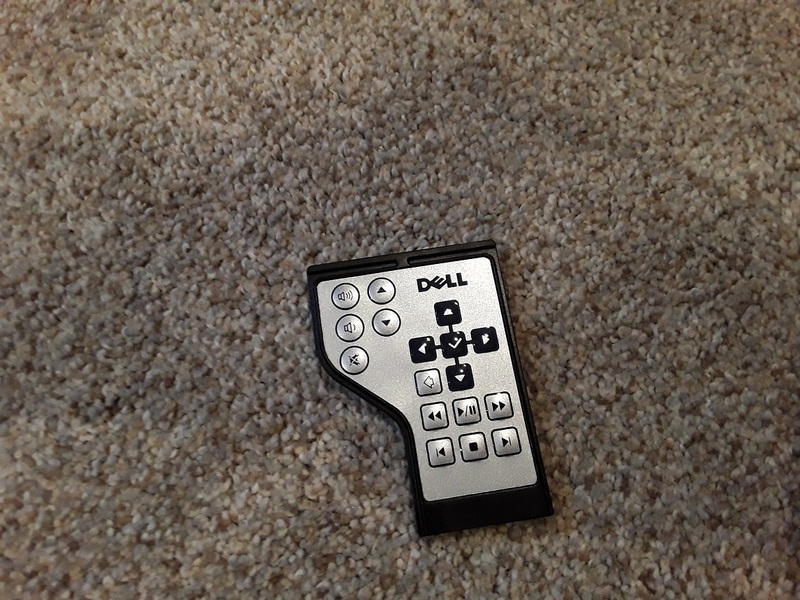 Also comes with a remote control (which fits into the side of the computer). 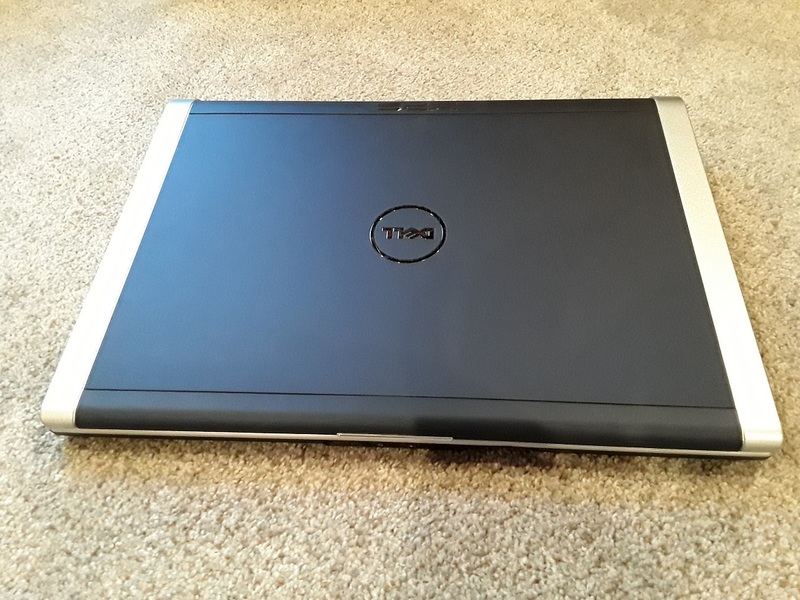 Has BlueTooth, SD-Card slot, 3G Wireless Card, Wifi Card, camera, speakers with teeny tiny subwoofer, Core 2 Duo w/ 2.5Ghz processors (fastest allowed on this chassis), and 4 gigs of ram, 500 Gig Seagate Hybrid drive, and also... Intel ReadyBoost card that buffers the hard drive further. Also... biometrics, and a few other things. 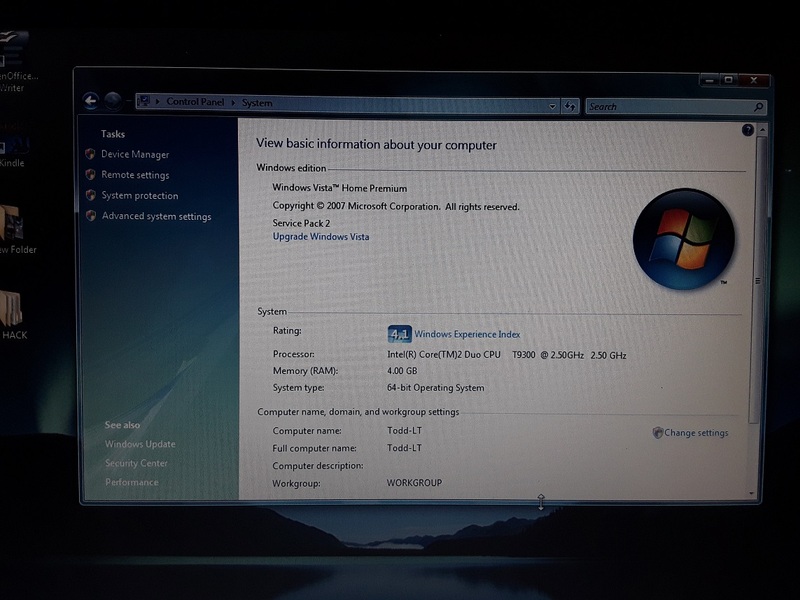 Also comes installed with a "clean" Windows Vista 64-bit Home Premium, fully patched up to the day it hit End of Life. 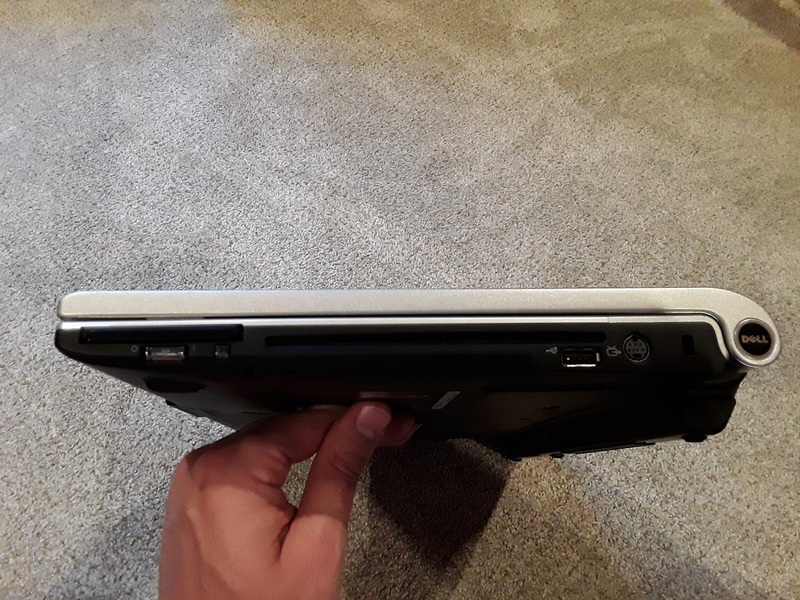 The laptop is totally flawless... it's like it's brand new. Edited by 82-T/A, Fri Apr 19, 2019 4:34 PM. It looks like a great machine to dedicate for emulation. It could also be dedicated to run something like APE or RespeQt. Load up the machine with one metric crap-ton of ATR files and go for it! Indeedaroozy! We've donated countless Core Duo machines as starter PCs & emulation rigs. Both lappies and deskies.